Today, my family went to Lembur Awi to visit a relative of my dad. Usually, it only takes an hour or so to get there, but there was traffic jam everywhere, so Dad decided to take a longer route, via Soreang. 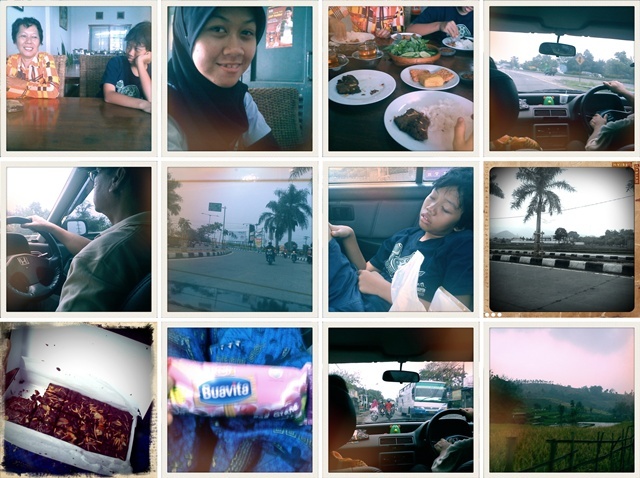 We got to see beautiful scenery all the way to Lembur Awi and I couldn't stop myself from taking pictures. And boy is Retro Camera so amazing!